 We invited comics creators from different places to participate in a group exhibition and contribute their interpretations of the theme HOW TO SURVIVE A DICTATORSHIP. The exhibition is divided in different locations. Prints and originals by the festival guests and other creators, making their own personal interpretations of the festival theme. The Egyptian collektive Koshk invited comics creators in their network of artists in the Middle East to participate with their experiences and stories.